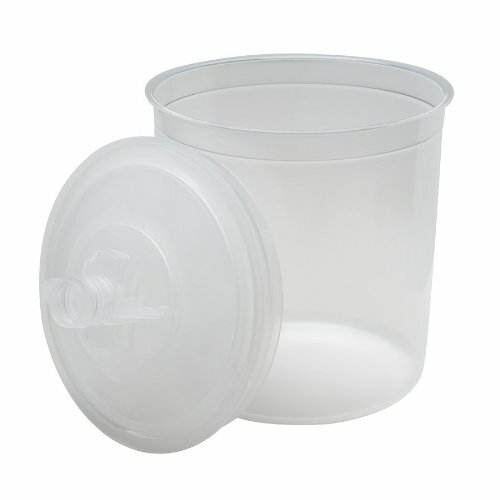 Kit contains 50 lids with 125 micron filters (full diameter), 50 liners, and 20 sealing plugs. Graduated measurement to 20.3 oz/600 mL (with mix ratio film insert). Maximum capacity of 25 oz/750 mL when filled to within 1/8 inch of rim. For use with part number 16001. If you have any questions about this product by PPS, contact us by completing and submitting the form below. If you are looking for a specif part number, please include it with your message.